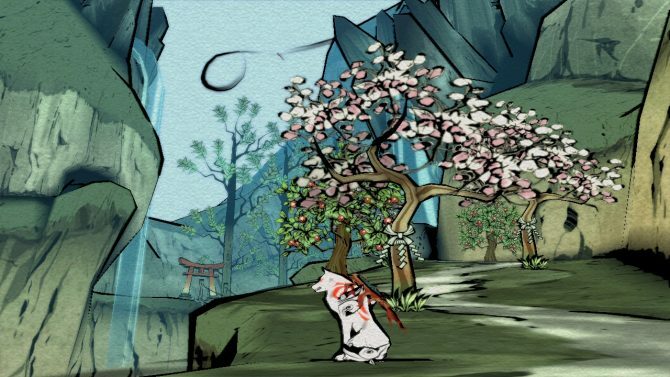 Capcom published a new gallery of screenshots and art of the Nintendo Switch version of Okami HD, showing queen Himiko and Rao. 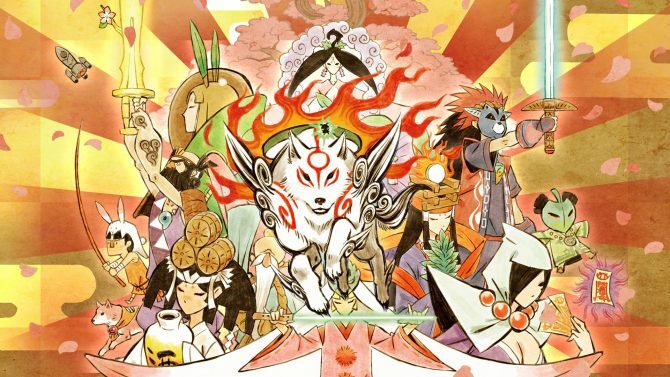 Capcom released the first image of Okami HD's port for Nintendo Switch, which will also include touchscreen support and motion controls. 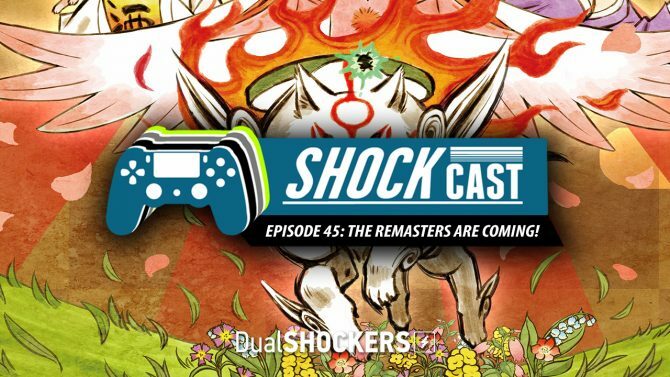 Capcom showcases more of Okami HD for PS4, Xbox One, and PC, including three celestial brush gods and a mighty youkai boss. Capcom released three new trailers and a new batch of screenshots and artwork of its upcoming Okami HD remaster for PS4, Xbox One and PC. Capcom showcases more lovely gameplay of Okami HD for PS4, Xbox One and PC, giving a glimpse on more youkai, bakugami and kazegami. 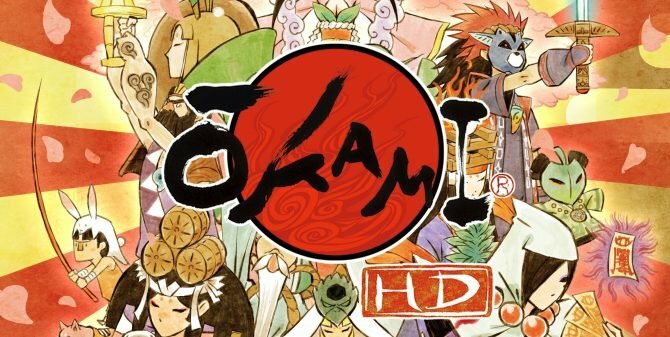 Okami HD is just a month away from its release in the west, and pre-orders are now open, granting you two themes if you get the PS4 version. 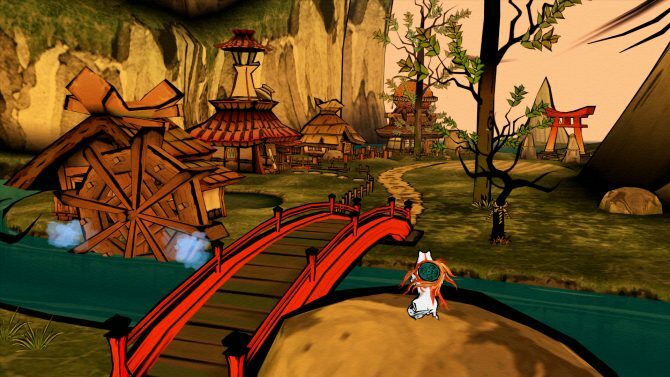 Okami HD shines in three new trailers show Nuregami, Tachigami and a bunch of Youkai, on top of the beautiful renewed visuals. 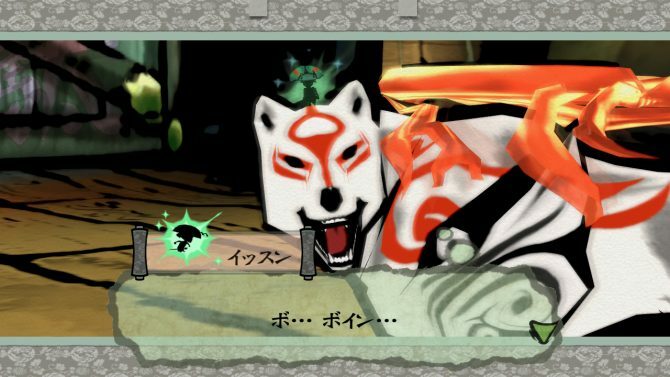 Okami HD looks adorable in new screenshots and video, on top of a preview of PS4 themes coming to Japanese retailers as bonuses. 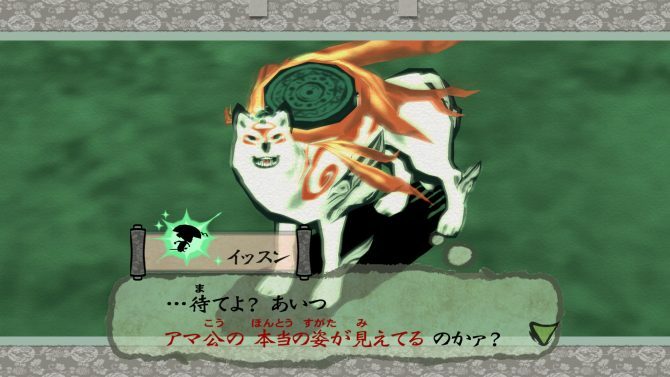 Capcom released a brand new batch of screenshots of the upcoming remaster Okami HD, showing a few of the characters you'll meet in the game. 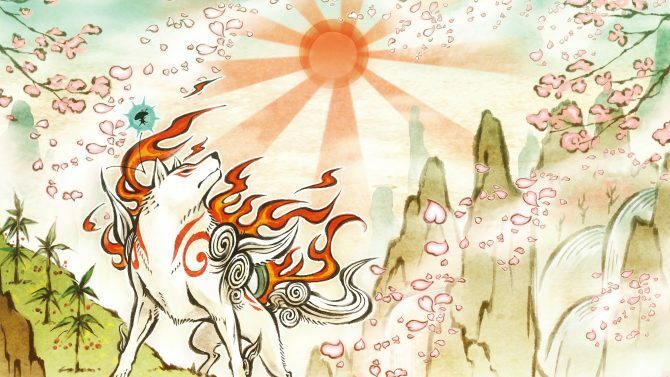 Okami HD for PS4, Xbox One, and PC looks lovely and nostalgic in two new trailers showing different content and sporting different music. Following today's announcement, Capcom releases more footage of Okami HD, on top of another beautiful screenshots in 4K resolution.